Tracheobronchial injuries (TBIs) have a high mortality rate unless aggressive treatment is used. The clinical presentation is variable depending on the presence of associated injuries and on whether the peribronchial tissues remain intact. High index of clinical suspicion and accurate interpretation of radiological findings are necessary to diagnose the injury at presentation and allow prompt surgical intervention with primary repair of the airway. 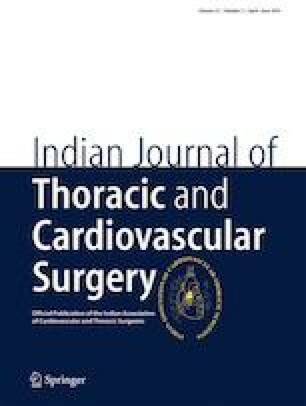 Herein, we describe a case of complete right main bronchus rupture in a 10-year-old boy diagnosed by chest computed tomography. No ethical approval and consent required.